Dog shedding is messy. 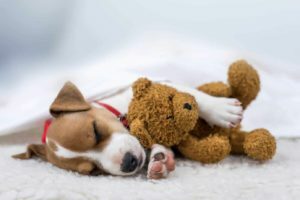 If you don’t keep on top of it, your home can easily be overwhelmed by dog hair. Keep your dog groomed and your house clean. 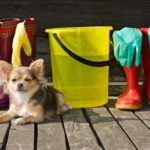 Stop dog shedding: Use healthy foods, good grooming practices, and pest control measures to keep your dog’s coat healthy. Consider adding coconut, fish, olive, or hemp oil to your dog’s diet. Regular brushing: Brushing helps keep your dog’s coat clean and tangle free. It also gives you a chance to check for skin bumps. 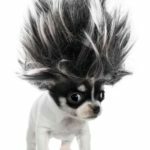 5 simple tips to clean up dog hair: Use slipcovers, duct tape, a vacuum, a humidifier, and regular grooming to control dog hair in your home. Remove pet odor: Wash dog beds, groom dogs, use an air purifier, eliminate carpet and clean smarter, not harder to control odor. 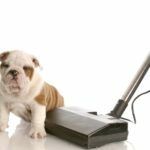 Buy a pet hair vacuum: A pet hair vacuum cleaner is handheld and portable. Using one lets you say goodbye to pet-hair-ridden sofas, beds, floors, and countertops. 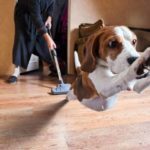 Eliminate your dog’s vacuum cleaner fear: Break vacuum cleaner fear with conditioning and lots of treats. 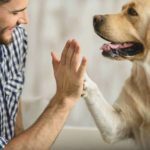 Reward your dog for staying calm when he hears the vacuum or sees it moving. 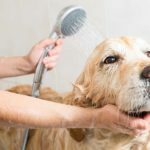 Dog grooming mistakes: Failing to regularly bathe and brush not only makes it more difficult when you do groom your dog it also can damage his health. A pet hair vacuum cleaner is handheld and portable. So say goodbye to pet-hair-ridden sofas, beds, floors, and countertops. 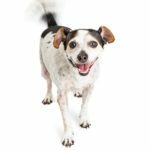 Dog smells: Watch for accidents, vacuum regularly and keep your dog groomed by brushing, bathing, and keeping ears and teeth clean. Remove pet odor: Wash dog beds, groom dogs, use air purifier, eliminate carpet and clean smarter, not harder to control odor. 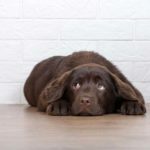 Dog stress: Watch for seven warning signs your dog is in danger and take immediate action to help your dog. Stress can cause serious health issues. Clean up dog hair with ease using these simple tools: Use slip covers, duct tape, a vacuum, a humidifier, and regular grooming. Stop dog shedding with healthy foods, good grooming practices and pest control measures. Consider adding coconut, fish or olive oil to your dog’s diet. 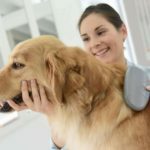 Regular brushing offers health benefits to your dog including keeping her coat clean and tangle free and gives you a chance to check for skin bumps. 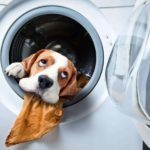 Grooming and healthy diets can can reduce dog hair shedding and a good vacuum and other cleaning tricks can help you keep your home dog hair free. Break dog vacuum cleaner fear with conditioning and lots of treats. Reward your dog for staying calm when he hears the vacuum or sees it moving. 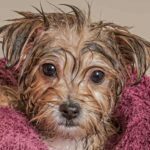 Weigh the pros and cons before deciding whether to do dog grooming at home or take your dog to see a professional groomer.